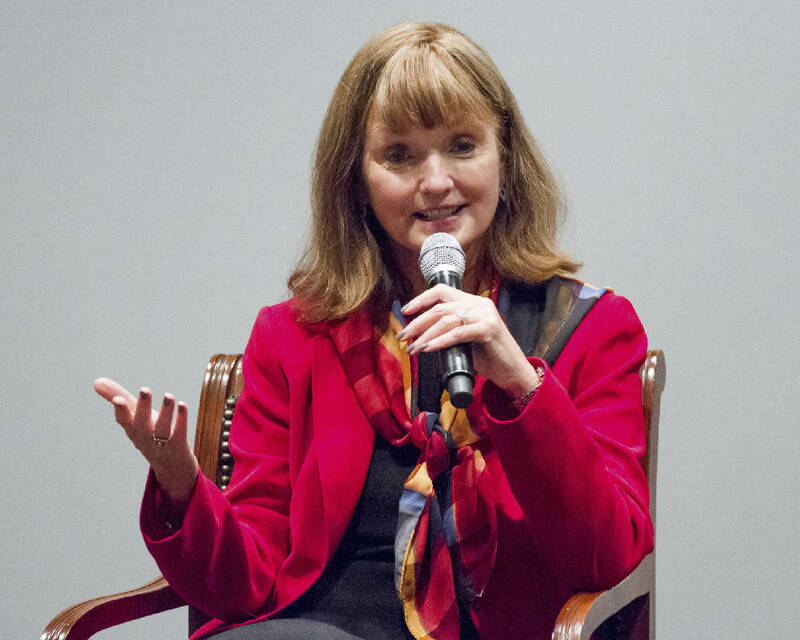 NASHVILLE — Republican Tennessee House Speaker Beth Harwell on Tuesday ruled out privatizing hospitality, food and other functions at Tennessee state parks if she is elected governor in 2018. Speaking at a forum featuring six of the seven major gubernatorial candidates, Harwell indicated she was no fan of current Republican Gov. 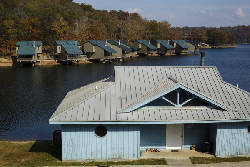 Bill Haslam's outsourcing push at state parks, including Fall Creek Falls State Park. "We already privatize some of our state services," Harwell told members of the Tennessee Business Roundtable. "If you're on any college campus, you'll know that the food services are provided by a private organization. "But," the speaker said, "I will not pursue the privatization of our public parks. That is such a touchy point for our rural areas. It means so much for them, so I wouldn't be pursuing them." Haslam began a concerted push two years ago to outsource park operations, but would-be companies have held off, first refusing to bid on a plan to privatize most inn, restaurant and recreation services at major parks because of their run-down conditions. Photo by The Associated Press/Times Free Press. This spring, an effort to outsource operations at Fall Creek Falls, located atop the Cumberland Plateau in Bledsoe and Van Buren counties, fell through as well. Harwell was the only one of the four Republicans and Democrats at Tuesday's event to be asked about privatization. Candidates delivered five-minute presentations, then fielded questions first from moderator Pat Nolan and then from business executives. Other questions focused on education, how best to prepare the state's work force, health care, transportation and state finances. 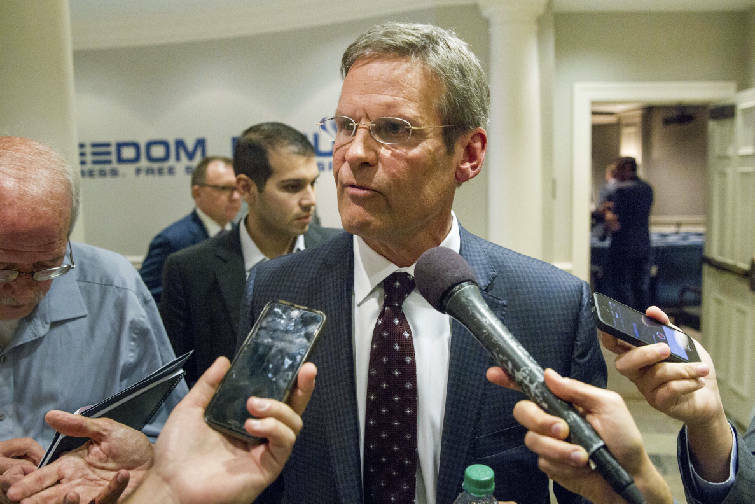 Besides Harwell, other candidates attending were Republicans Mae Beavers, a former state senator; businessman and former state Economic and Development Commissioner Randy Boyd; and businessman Bill Lee of Franklin. 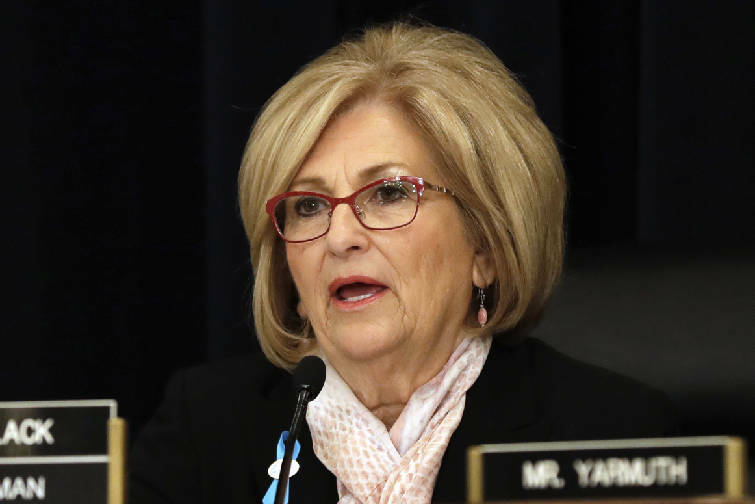 U.S. Rep. Diane Black, R-Tenn., did not attend but sent a video presentation. 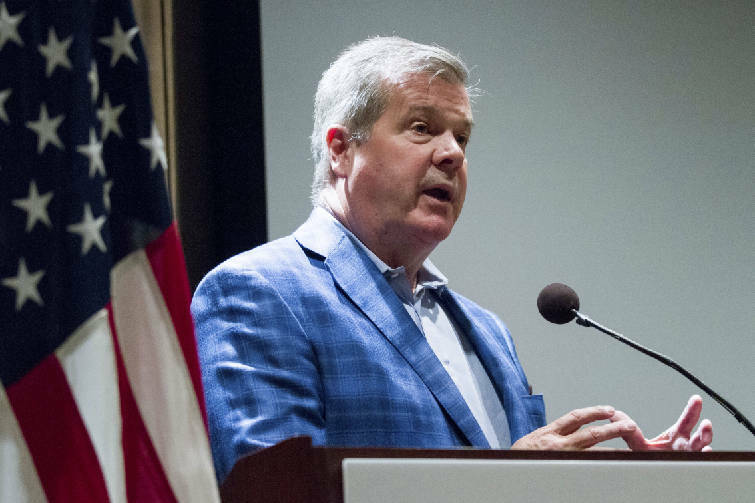 Democrats Karl Dean, a former Nashville mayor, and state House Minority Leader Craig Fitzhugh of Ripley also participated. Questions to candidates focused largely on education, health care, the state's fiscal stability and having a prepared workforce. All the candidates paid homage to workforce development and pledged support of state vocational and trade schools, a concern of business leaders. Fitzhugh noted that he successfully pushed efforts to get an additional $14 million for Tennessee Colleges of Applied Technology. 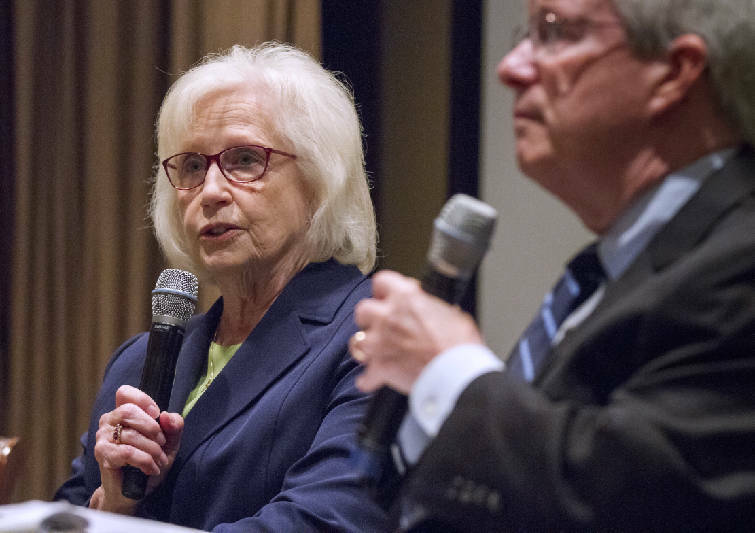 "We've got to make these kinds of capital investments," Fitzhugh said, adding he believes the Haslam administration and Republican majority lawmakers should have devoted more of the state's huge two-year budget surplus to TCATs. Boyd cited his work in Haslam's Drive to 55 program, which seeks to ensure 55 percent of Tennessee adults have college or technical degrees or certificates by 2025. He said that if elected governor, he plans to boost capital spending for necessary equipment at TCATs for two years by diverting all state capital spending toward commumity colleges and TCATs. Ninety percent of the money for buildings and equipment currently goes to four-year universities. Beavers said that as she travels across the state, she sees the need for technical skills, programs and equipment. "I am very much for technical shools," she said. "Not everyone goes to college." Asked about health care, both Dean and Fitzhugh said they back expanding the state's Medicaid program, TennCare, under the Affordable Care Act. Gov. Haslam tried but the effort was shot down by fellow Republicans, including Harwell, in the General Assembly in 2015. 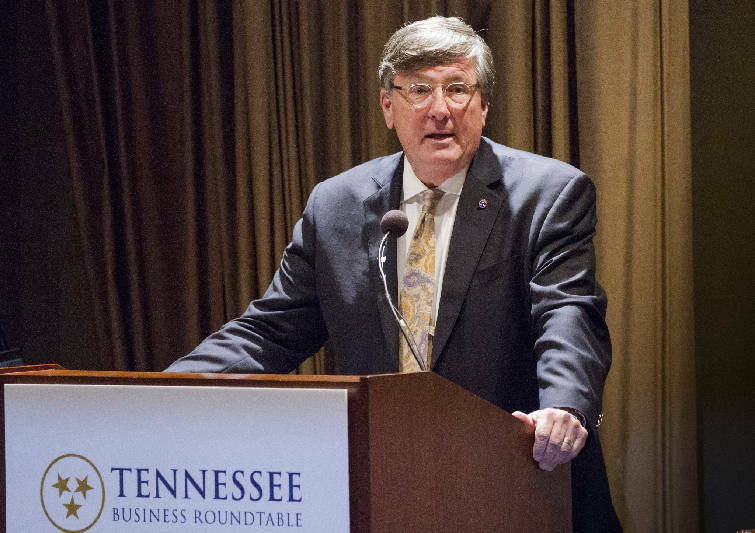 While the long-term future of the federal ACA remains shaky in Washington, Fitzhugh said it's worth doing for sick Tennesseans, even if it only lasts six months. Lee said the issue of Tennesseans' health, ranked as among the worst in the U.S., boils down to dealing with insurance, health care and wellness promotion. Rural counties have particular challenges, he said. But Lee added the state "can't spend our way out of this" and one key is to "unlocking innovation." In a state dominated by Republican office holders at the state and federal levels, Dean said voters nonethless are "looking for a moderate, someone with common sense who can get things done." Given the GOP dominance, he said, to accomplish anything in state government "you have to reach across the aisle or you've got to reach out to people who have a differing viewpoint." 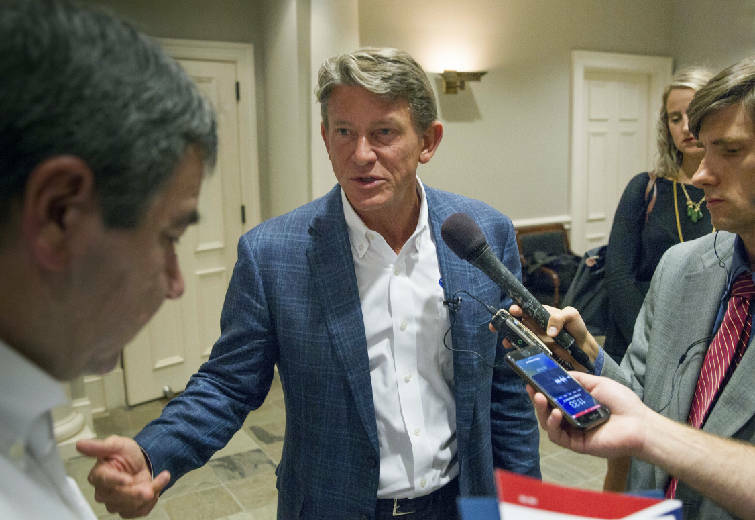 Following their presentations, both Boyd and Lee told reporters they are opposed to legislation that would allow undocumented young Tennesseans brought illegally as children to the U.S. to be granted in-state tuition rates. A bill to allow students who qualify under the federal Deferred Action for Childhood Arrivals program, sponsored in the upper chamber by Sen. Todd Gardenhire, R-Chattanooga, to pay in-state tuition to attend public colleges and universities died on the House floor in 2015. This year, it failed to make it out of a House subcommittee. "I'm not in support of undocumented citizens getting in-state tuition," Boyd told reporters. Lee said that despite having what he called a "great deal of compassion and understanding" for the students who now can attend the schools but pay two to three times the in-state rate, he doesn't support the proposal. He said that's not fair to U.S. citizens from states such as Georgia who pay out-of-state fees while the students here illegally would be treated with "favor." Beavers opposes the legislation and voted against it in 2015. When the bill failed in the Tennessee House by a single vote, Harwell was out of the chamber. She later told reporters she opposed it and would not have voted for it even if she had been there to vote at the time.